Hey y’all! First of all, let me introduce myself. My name is Sara Drury and I am a makeup artist and hairstylist with a passion for teaching women how to do their makeup like pros (even when they're not). I am so excited to be doing a guest post for the lovely Kristin, what an honor and a privilege. Since she has trusted me to write for her, I wanted to make sure I gave you some really good and fun tips! 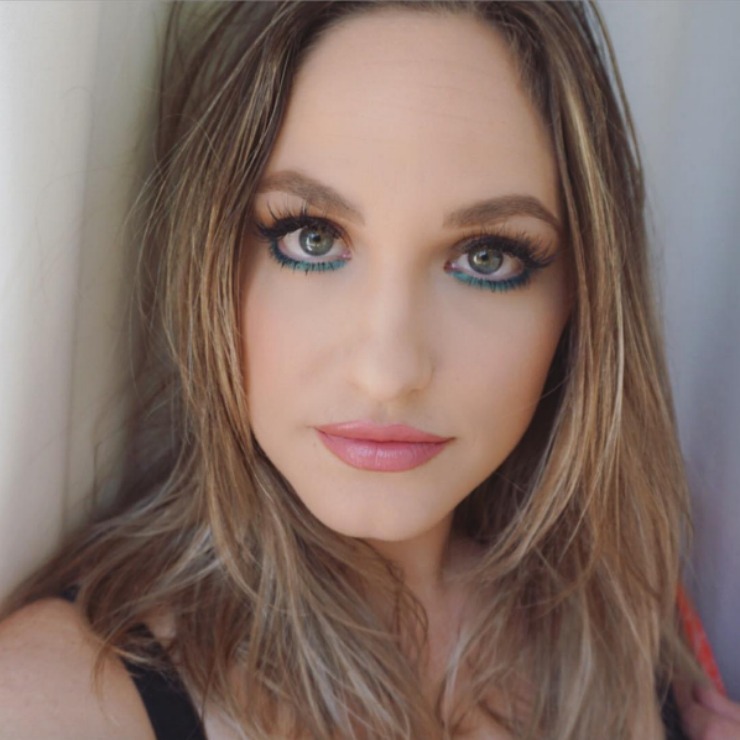 Today I’m going to teach you one of my favorite summer eye makeup looks as well as give you some great tips on how to make your eye makeup last…even in these dog days of summer! Eye primer is a game changing product. It will help your eyeshadow go on more smoothly, keep it from creasing, and also make it last all day long! A cool pro tip is to put just a little bit on your lower lashline, too, that way your eyeliner won’t run! Try it, it’s awesome! 2. Use a pop of color. I really like to use a colorful eyeliner either in the water line (like I’ve done here) or just on the bottom lashline. My favorites are blues or purples, but use whatever color you love! 3. Waterproof liner is magic. 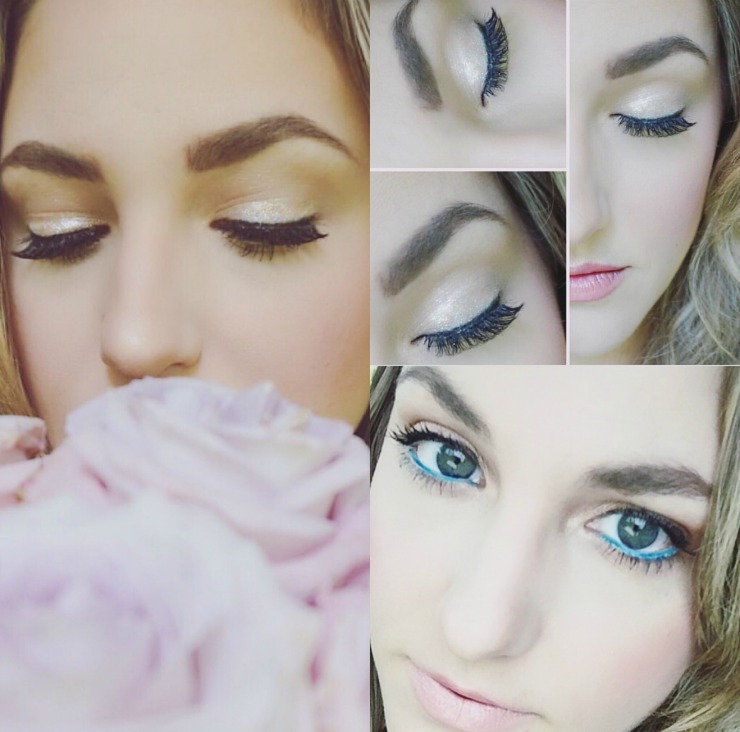 I also promised to teach you a fun and simple eye makeup look, so here is the step by step of exactly how to do it! Step 1: Start by priming your eyes! Like I said above this is the #1 way to help apply your eye makeup and make it last longer. Step 2: Take a shimmery light color eyeshadow (like MAC Eye Shadow in All That Glitters, or Makeup Geek Eyeshadow in Shimma Shimma) and sweep it all over your eyelid. Step 3: Next, using a waterproof pencil in the color of your choice gently line your waterline (or bottom lashline). Step 4: Add black eyeliner on the top lashline to help thicken the look of your lashes. Step 5: Put on lots and lots of mascara and you’re all set! If you have any questions I will check out the comment box below! I'm so happy to answer anything - I could talk makeup all day! P.S. For weekly tips and tutorials and a special video on “THE TOP 10 MAKEUP MISTAKES” check out my website and sign up for the VIP email list at SaraDruryLocalLooks.com. 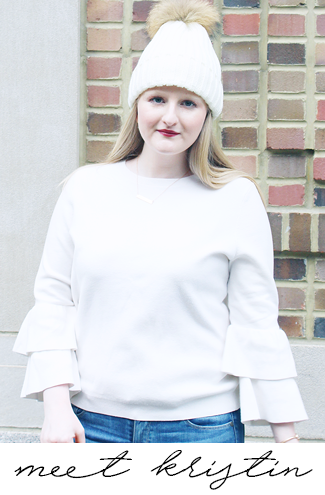 Today I'm linking up with Tutu Tuesdays, Style Sessions, and Confident Twosday.